Having this information is indispensable to managers, owners and responding agencies during an animal health emergency. Premises IDs are the standardized way to identify farms that house livestock, including poultry. In Minnesota, poultry is defined as livestock that are turkeys, chickens, water fowl and game birds raised in captivity, excluding pigeons and doves (Revisor of Statutes, State of Minnesota, 2013). There are national and state Premises Identification numbers and are used for both commercial and non-commercial farm sites. The state of Minnesota does not require Premises IDs for poultry. 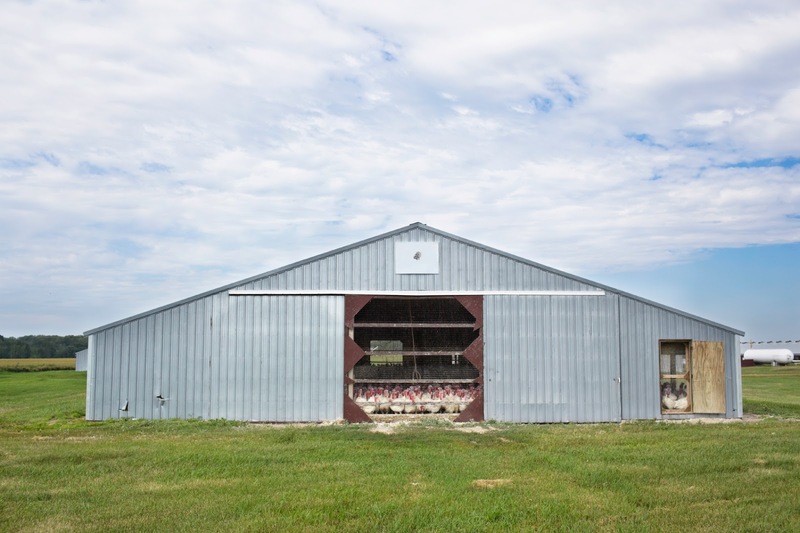 Most Minnesota commercial poultry premises already have a national premises ID as a result of the 2015 Highly Pathogenic Avian Influenza outbreak. Some non-commercial poultry sites have premises IDs because the were in a disease control zone or they needed to move product into or through a control zone. Farm sites that house waterfowl, exhibition, gamebird, and backyard flocks (WEGBY) should consider applying for premises IDs. The Minnesota Board of Animal Health (MN BAH) encourages permitted WEGBY hatcheries and raised-for-release upland gamebird operators to verify they have a premises ID or to apply for a premises ID if they do not have one. The Minnesota Board of Animal Health has authority to assign your farm site a premises ID during an outbreak, if you do not have one. This however, can become a burden and time consuming task for agency staff when managing a disease outbreak. Which ID do I need? Having your National premises ID and MN premises ID before a disease outbreak will speed up the response and recovery process. A National premises ID is the main number used in an outbreak and is used, for example, to track sample results in a national database. According to USDA, it is imperative to include your premises ID on laboratory submission forms and the corresponding bar-code sticker onto the sample tube to eliminate confusion of which samples belong to which premises. A MN premises ID is required on testing submission forms if the test is paid for with funds through the MN Board of Animal Health. How many PINs do I need? It is recommended every premises have both a MN premises ID and a National premises ID (PIN). Premises ID’s are tied to the 911 address given to a property and will remain with that address, regardless of who owns of the farm. Each farm site address should have its own unique premises ID. One owner with multiple farm-sites will have multiple premises ID’s. For example, if you have purchased an additional farm for your business, you will need to have an additional PIN. The MN BAH can verify if a premises ID already exists for your new property. If an ID does not exist for your new site, it is very simple to apply for one to be assigned. If you have transitioned your farm to a family member/new owner, the premises ID with stay with the farm site. A new number is not needed because of a new owner. It is very important that Premises IDs are assigned according to where birds are located, not the owner’s home address. If the birds are off-site of your residence, use the address of the farm site when requesting a PIN. Each farm site address should have its own unique premises ID. One owner with multiple farm-sites will have multiple Premises Identification numbers. How do I get a Premises ID? You can register for BOTH a National and Minnesota premises ID on the same online registration form! This form, from the MN Board of Animal Health allows you to register a new premises or retrieve your forgotten or unknown ID. Avoid delay! Verify or request a National and MN premises ID today!